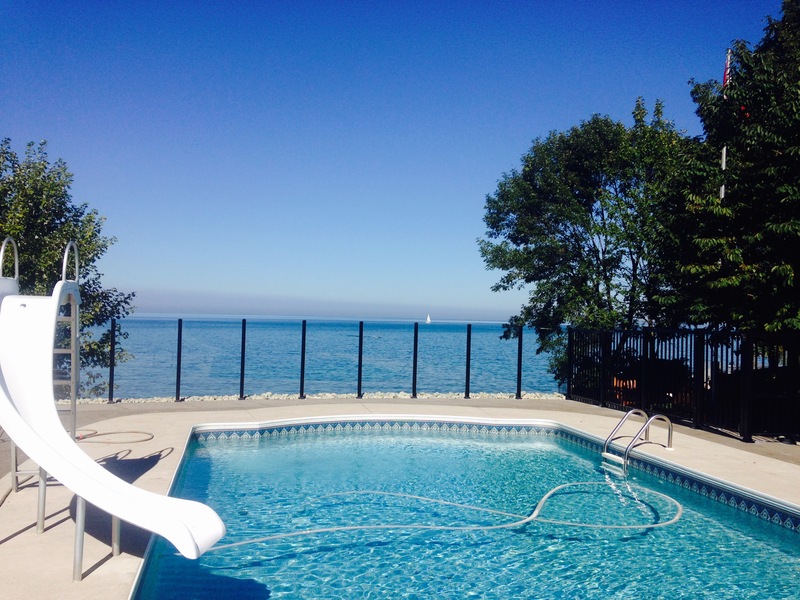 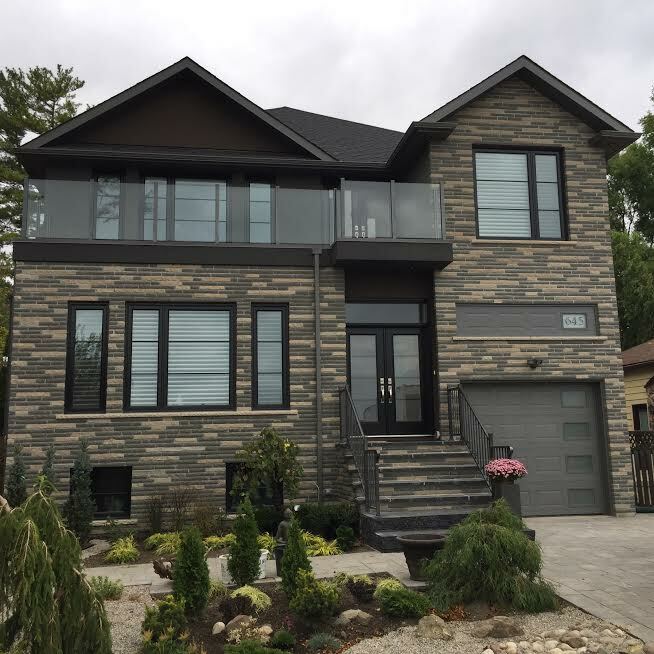 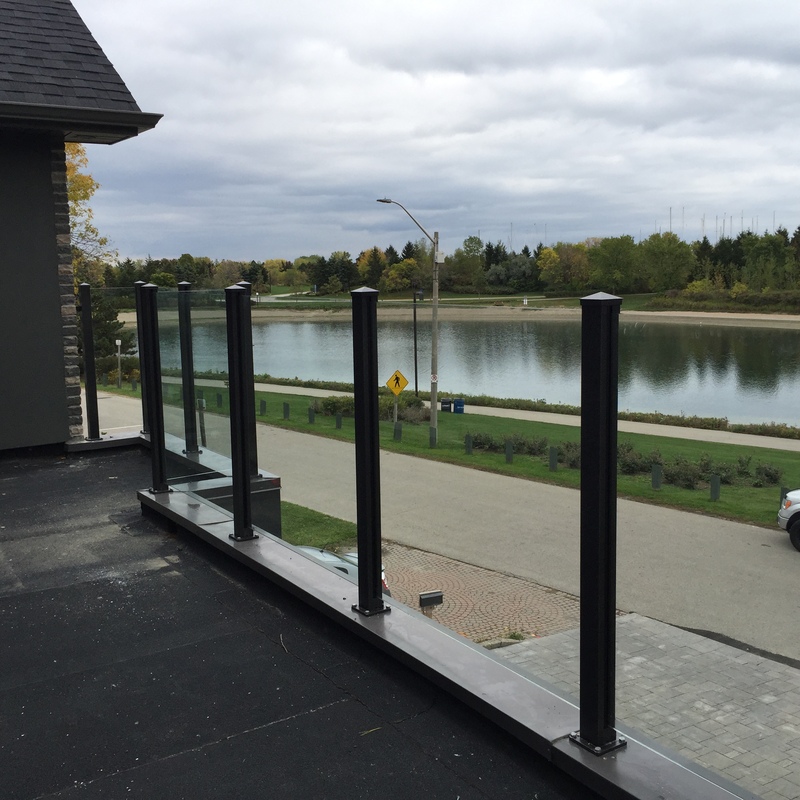 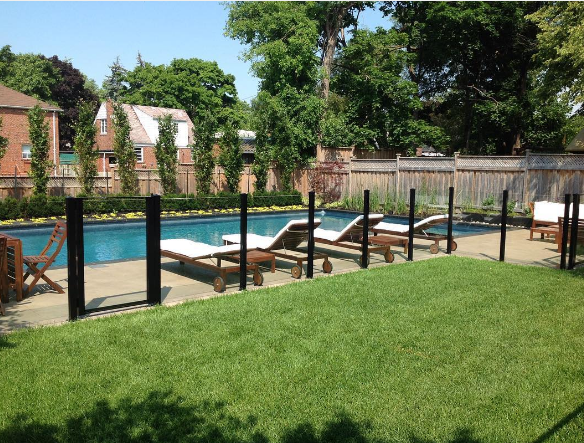 Can Railing Installation Increase the Value of Your Property? 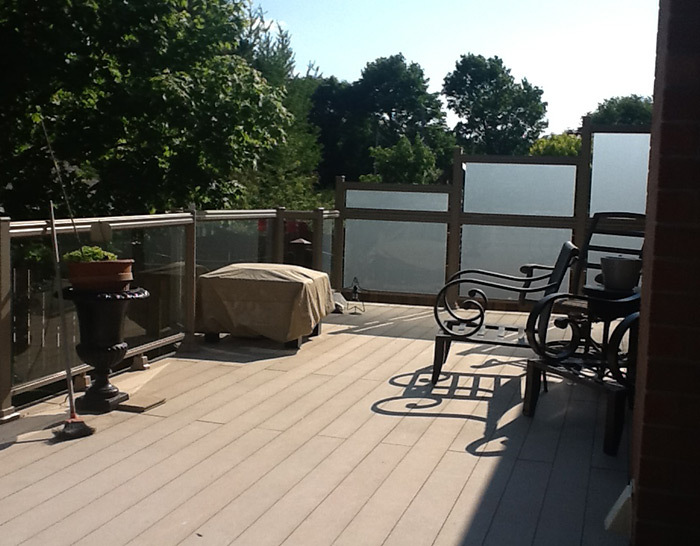 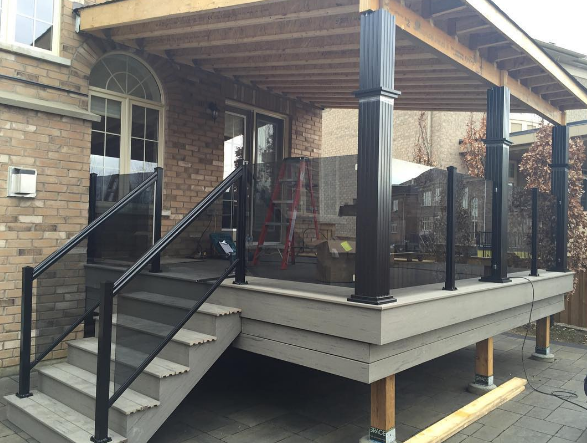 How Can Glass Railings Enhance the Look of Your Deck? 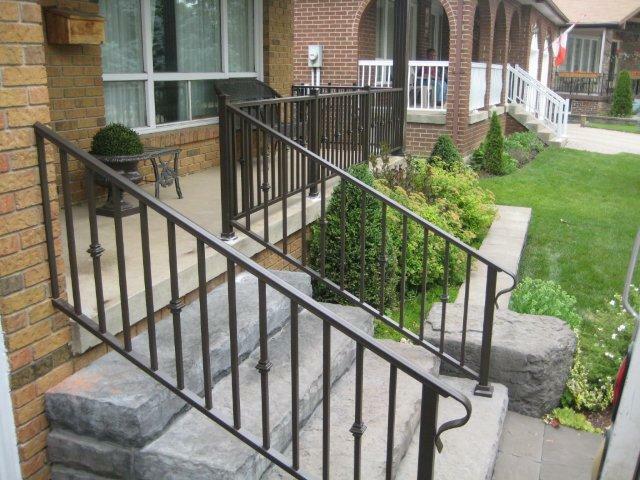 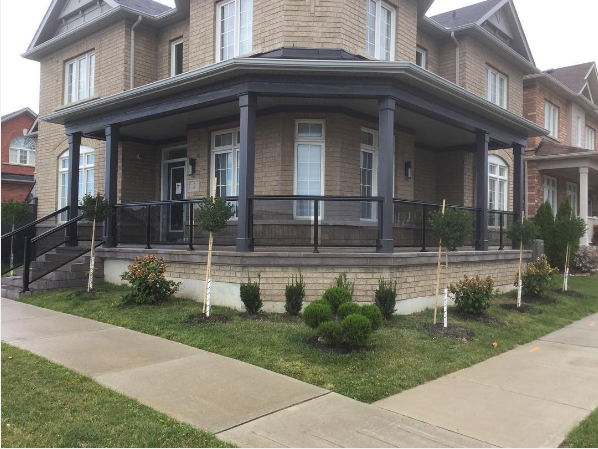 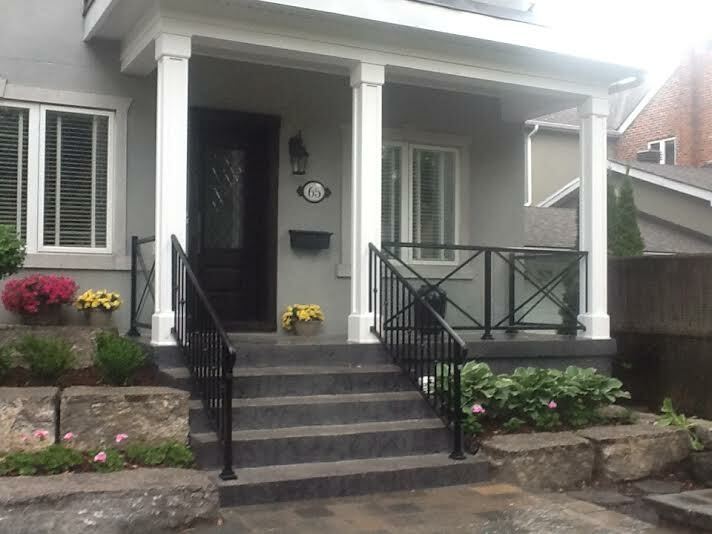 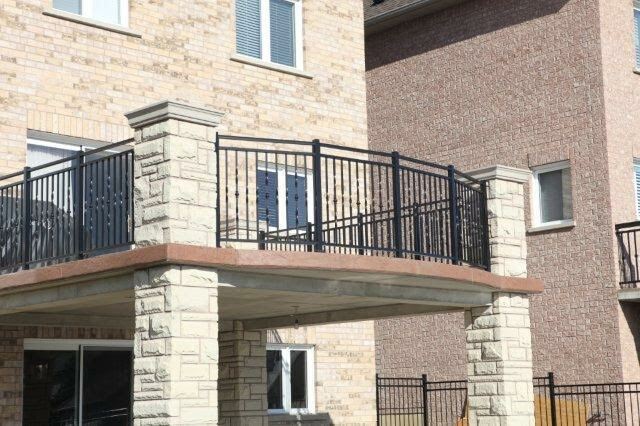 Why Choose Wrought Aluminum Railings Over Wrought Iron Railings?